There is an exciting movement afoot in American herbalism. We are resurrecting the Western System of Energetics where the language fits our culture. Working from the six tissue states and teachings of the physiomedicalists, this system is both intuitive and clinically accurate. We need to observe patterns in nature first to grasp harmonies and disharmonies. Winds that dry, waters that swell, heat that rises, cold that depresses are all vital expressions of nature that play out in our organs, joints, muscles, thoughts and spirit. This is the practice of traditional folk herbalism where nature is observed and the inherent self-regulating systems of the body are acknowledged and supported. Kathleen Maier, RH (AHG). PA has been a practicing herbalist for over 25 years. 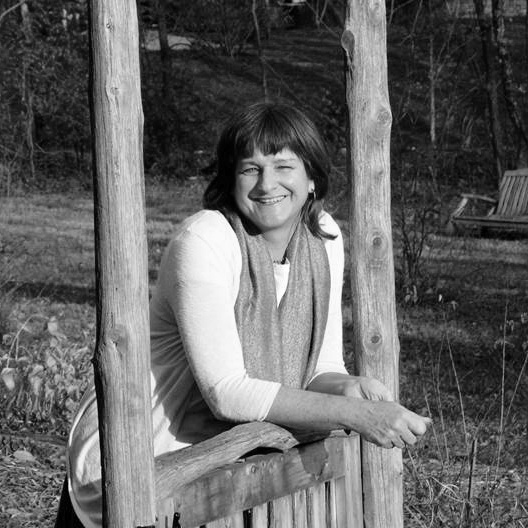 She is currently director of Sacred Plant Traditions in Charlottesville, VA where she offers a Three Year Clinical/Community Herbalist training program. SPT’s free clinic was one of the first on the east coast and is still growing strong. She teaches at the University of Virginia as well as national and international conferences. She sits on the United Plant Savers Board and was the recipient of their first Medicinal Plant Conservation Award. Kathleen’s studies of plants began as a Peace Corps volunteer in Chile and her training as a Physician’s Assistant allows her to weave the language of medicine we know today with traditional energetic systems. She is co-author of Bush Medicine of San Salvador Island, Bahamas. How do herbs work? How do we get our desired effects with herbs? What secrets do the plants hold for us? Being an herbalist goes beyond simply downloading facts and information. Instead we obtain the most profound results when we shift our reality to a more holistic paradigm. Luckily, no one can be told the language of plants. You have to experience it yourself! One way to do this is by understanding plant communications via their taste and their actions as well as our own internal responses. This class will explore many favorite plants through the lens of our senses to gain a better understanding of how herbs work. Rosalee de la Forêt, RH, is passionate about helping people discover the world of herbalism and natural health. Her teachings make herbs simple and practical for everyone. 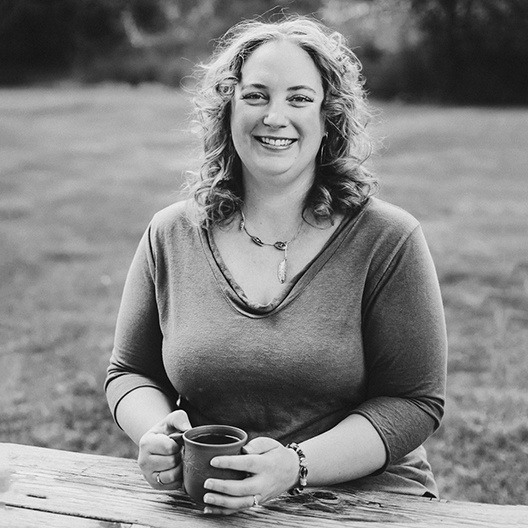 She is the Education Director at LearningHerbs and a Registered Herbalist with the American Herbalist Guild. Rosalee is the author of Alchemy of Herbs: Transforming Everyday Ingredients into Foods and Remedies that Heal as well as the online courses The Taste of Herbs, Herbal Cold Care, and Apothecary: The Alchemy of Herbs Video Companion. BY SUBMITTING THIS REGISTRATION, I CONSENT TO MY VOICE, NAME, AND/OR LIKENESS BEING RECORDED AT THIS EVENT AND USED, WITHOUT COMPENSATION, IN FILMS AND TAPES FOR EXPLOITATION IN ANY AND ALL MEDIA, WHETHER NOW KNOWN OR HEREAFTER DEVISED, FOR ETERNITY, AND I RELEASE MOUNTAIN ROSE HERBS, AND MOUNTAIN ROSE, INC, AND THEIR SUCCESSORS, ASSIGNS, AND LICENSEES FROM ANY LIABILITY WHATSOEVER OF ANY NATURE. I UNDERSTAND THAT IF I WISH TO REVOKE THIS CONSENT I WILL NOT ENTER THE EVENT AREA OR I WILL LEAVE THE EVENT AREA. I FURTHER UNDERTAND THAT THIS CONSENT IS IRREVOCABLE AS TO ANY RECORDINGS TAKEN PRIOR TO MY LEAVING THE EVENT AREA.